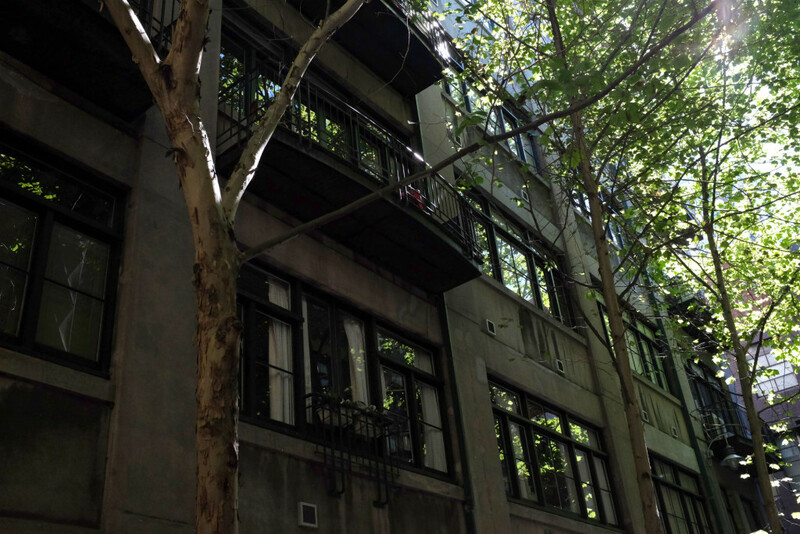 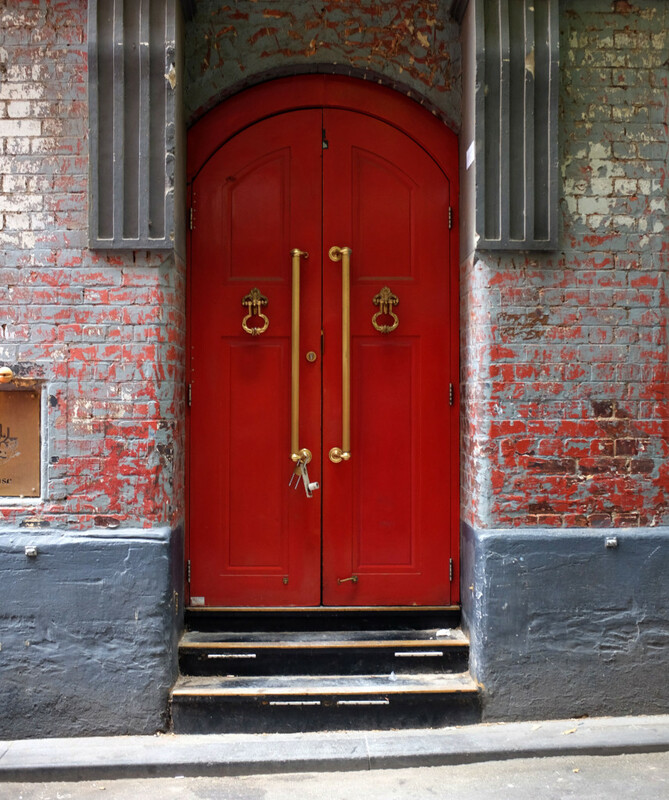 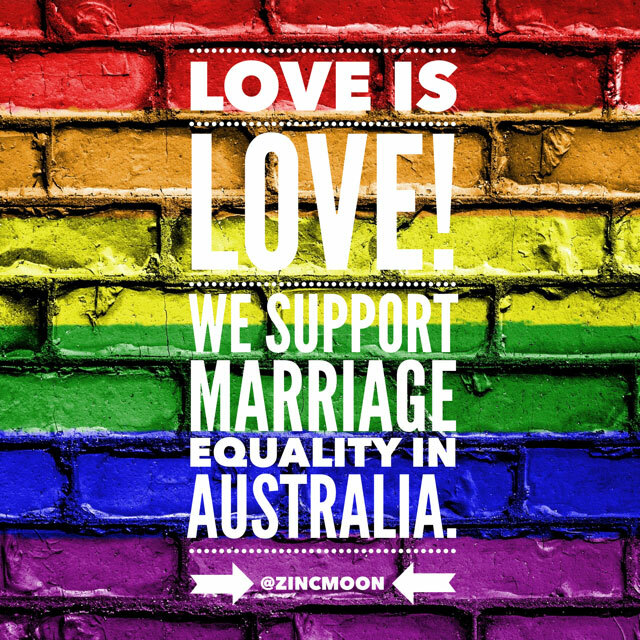 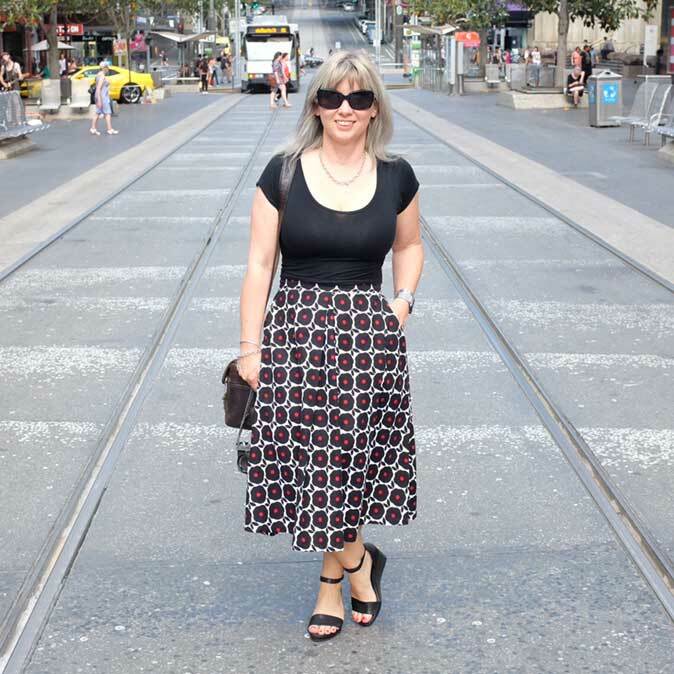 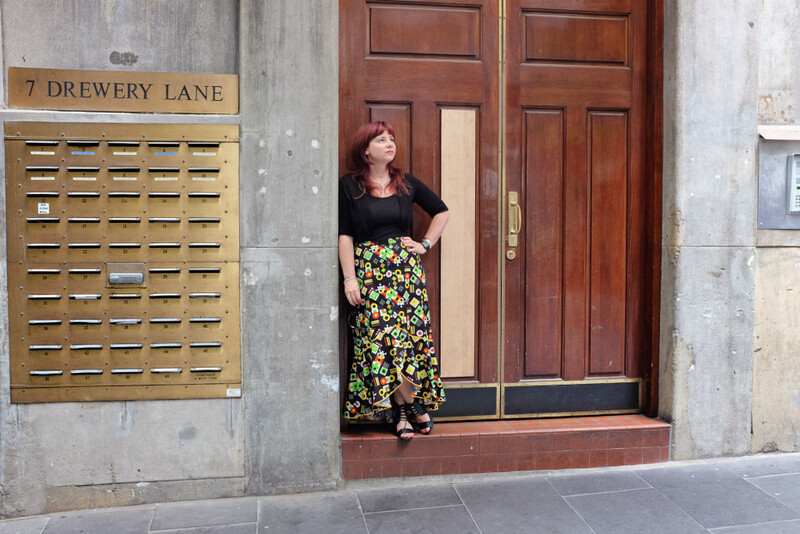 So being the curious people we are, we wandered through to see where it would lead and discovered what is now one of my favourite laneways in Melbourne! 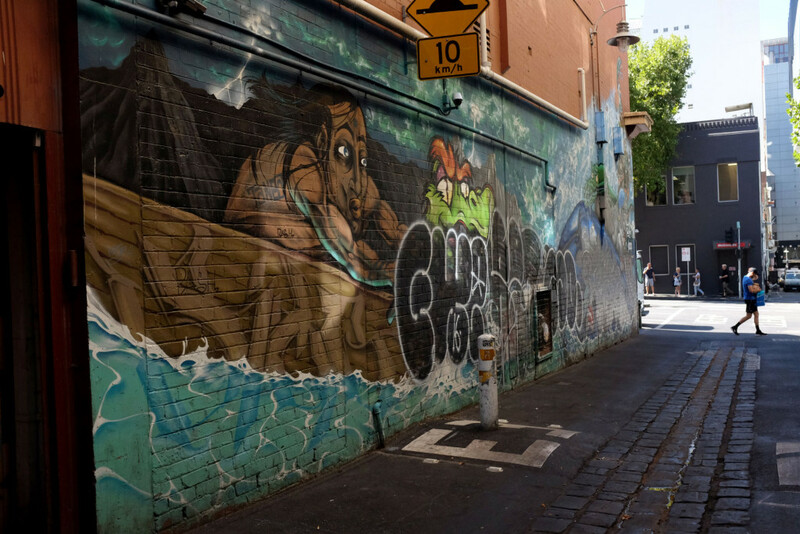 Drewery Lane runs between Lonsdale and Little Lonsdale Streets…and was apparently named after the chemist ,Thomas Drewery, who was elected City Councillor for the Gipps Ward in 1851. 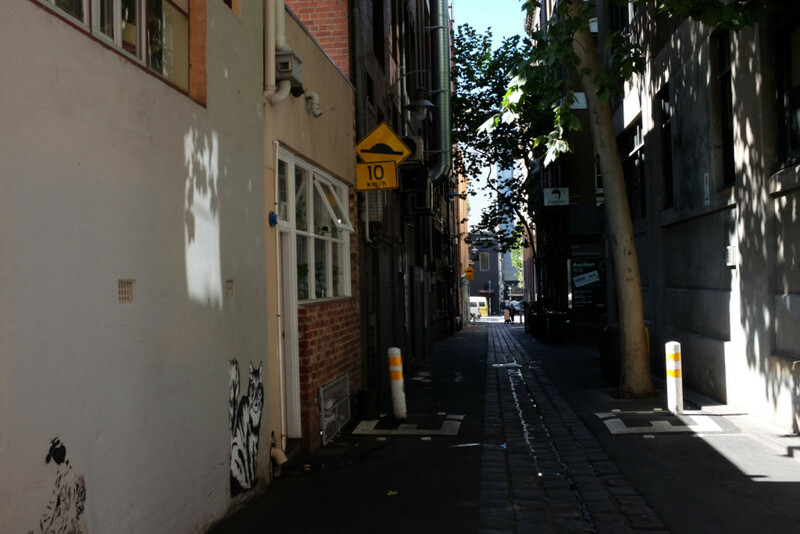 The laneway looks pretty deserted with mainly apartment buildings and the odd business, but we did discover that there is a cute little cafe about half way along…called the Little Rogue. 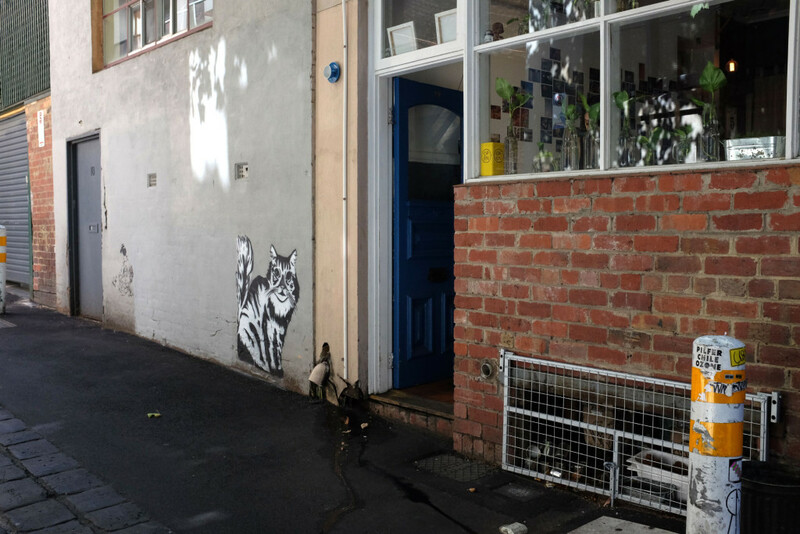 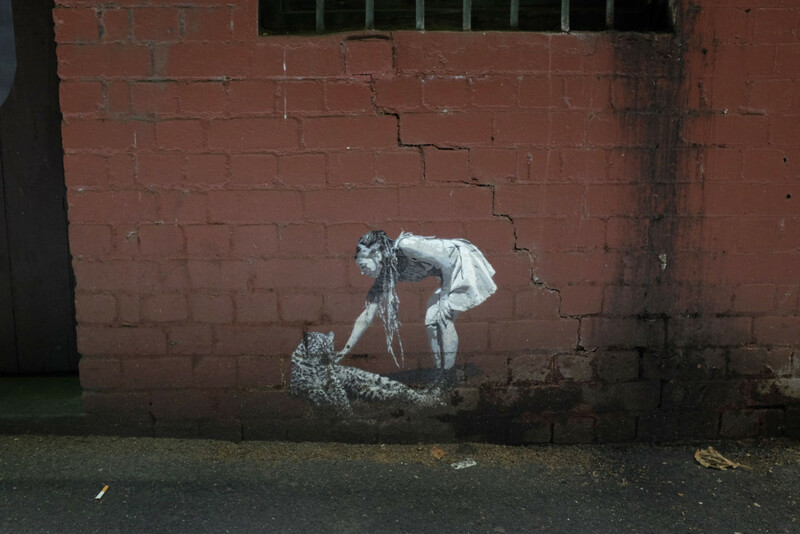 Just look for the blue door and the white cat street art…wonder if they make good tea? 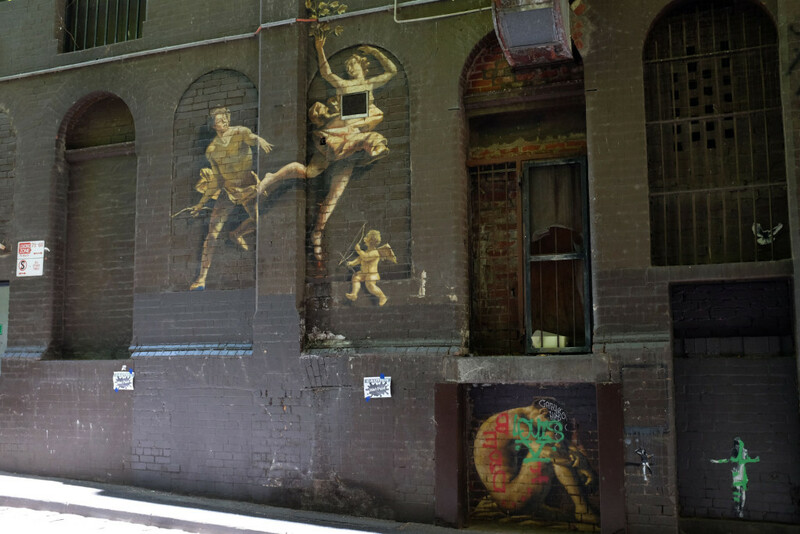 Also in Drewery Lane is Baroq House which was a very glamorous 17th century themed venue but it currently seems to be closed. 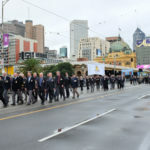 There is also a mosaic art installation which is all about celebrating the Centenary of ANZAC. 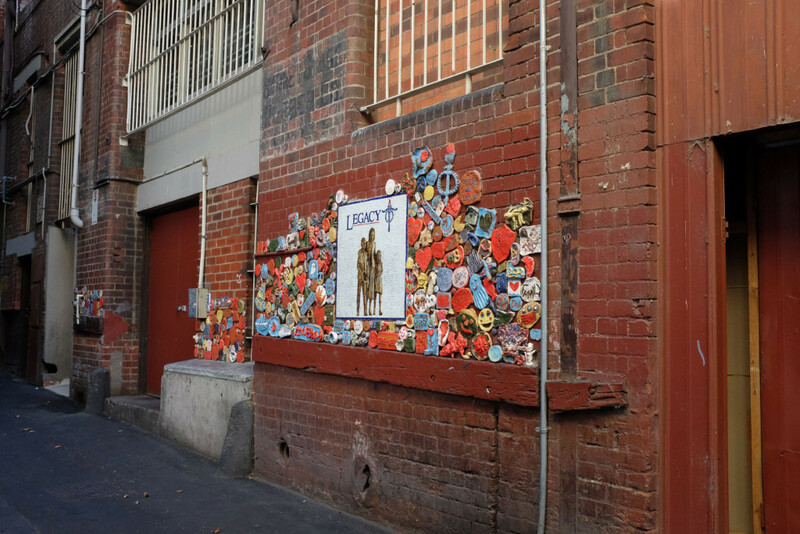 Between 2015 and 2018, approximately 1000 terracotta tiles made by workshop participants plus 6 professionally made plaques, will be attached to the brick wall, which is the rear of Legacy House. 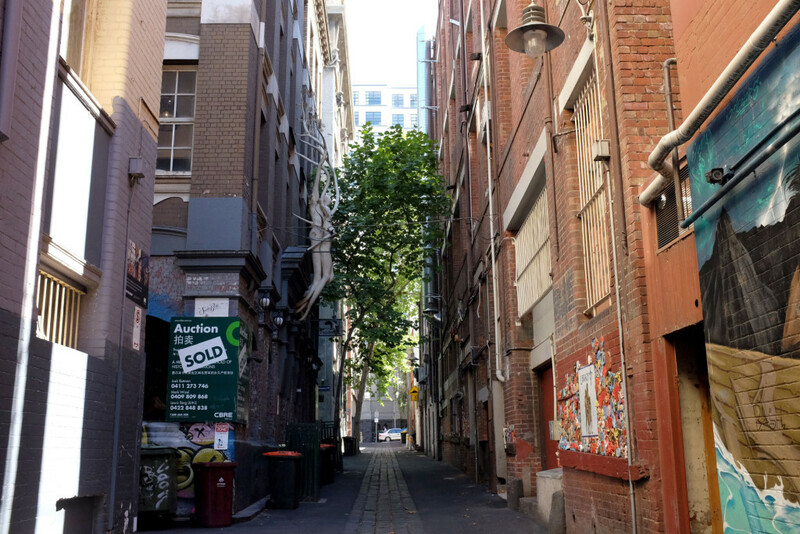 This lane is somewhat different to the others we have been to in that it has a number of trees, which give a lovely coolth on a hot day such as today…. 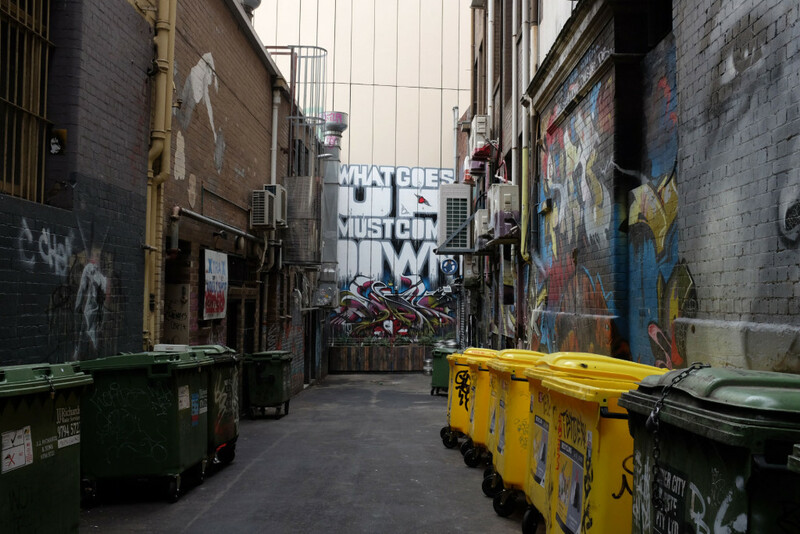 Drewery Lane is runs between Lonsdale Street and Little Lonsdale Street in Melbourne, and is easy to get to and walk through.